Wine Auctions–let your fingers do the walking! If you’re old school, wine auctions might conjure up ball rooms in 5-star New York and London hotels, with uber-rich wine collectors sipping champagne as they raise their paddles for old bottles selling at eye-popping prices. 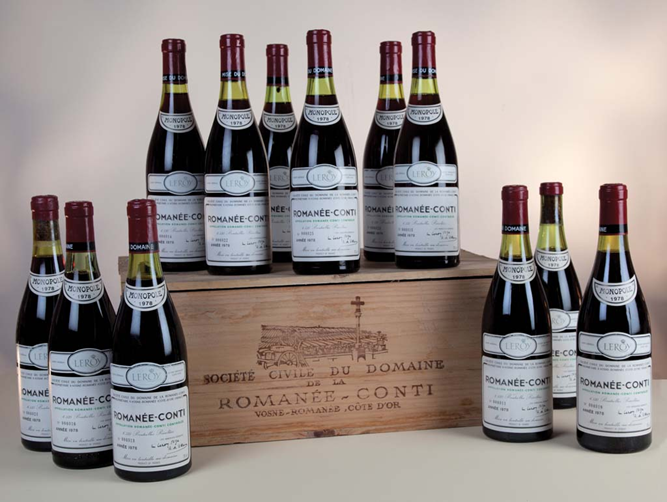 But the Internet has ushered in a whole new era for wine auctions–and wine collectors. You can now sit in front of your computer and bid on every type of wine at all price points. And most importantly, you can get some great deals! Recently we saw one of our favorite 1998 Pomerols, which normally would sell north of $100/bottle, sold at auction for $38. In addition to online auctions, several houses also host retail sites where you can buy with a few clicks and a credit card. 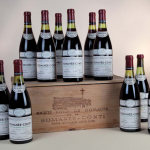 Auctioneers will often place wines that didn’t sell at auction on their retail sites at reduced prices, giving wine lovers yet another way to feed their habit! Here’s a recent article from Bloomberg News that argues for wine auctions as an accessible marketplace for all wine people. Enjoy!